All the topics, resources, and contact options you need for your WaterRower. Make the most out of your WaterRower experience by pairing it up with our latest software. Race against other users or simply train & track your progress! Get additional support from WaterRower, the people who know your rower best. Find out if your product is still in warranty or learn more about what is covered. Our Puritab request form is the easiest way to order your new tablets. Fill out a Warranty Request Form to begin the process of getting your machine back up and running. 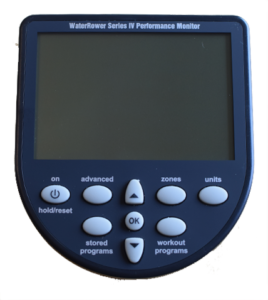 Need help identifying your WaterRower model? Identify your model prior to filling out a request for warranty form. 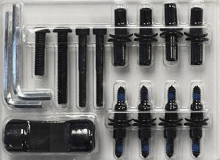 Browse our selection of Spare Parts to find pricing, part numbers, and more. Our rapid response times will get you up and running in no time. We have over 50 service videos made to simplify servicing your rower. Our Customer Service Team is ready to respond to any questions regarding your WaterRower.